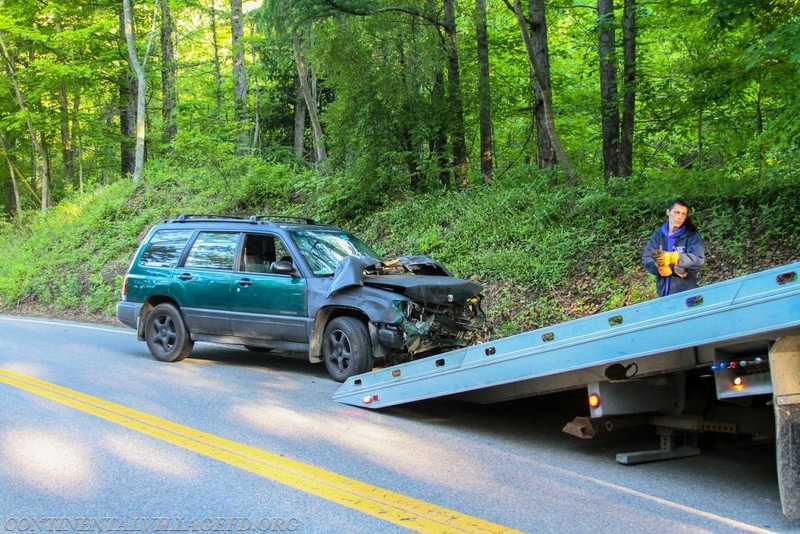 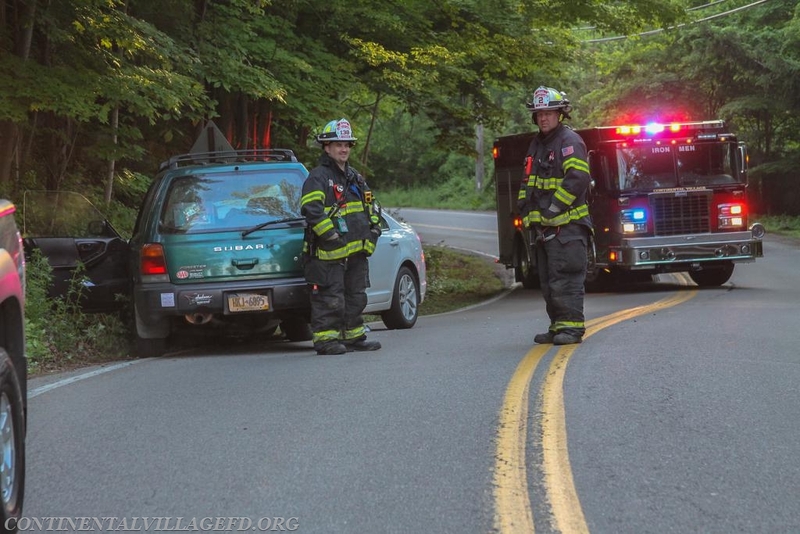 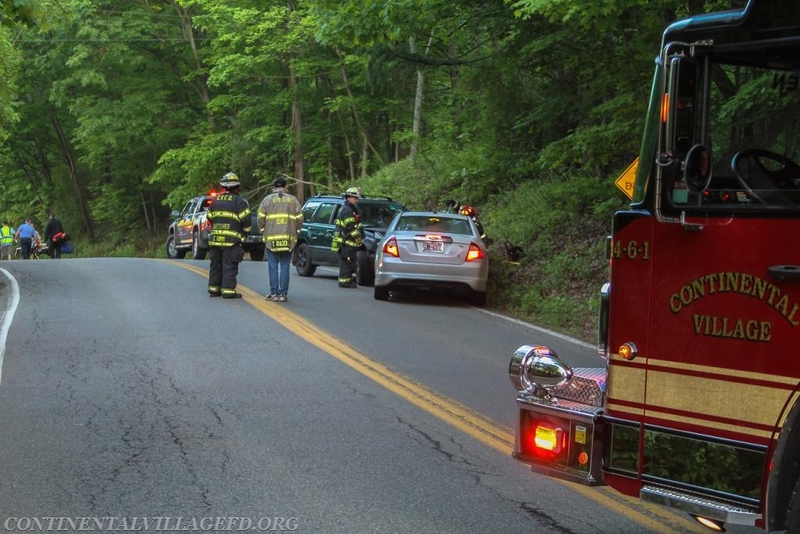 On Thursday morning the Continental Village Fire Department along with Peekskill EMS were dispatched to Sprout Brook Road for a reported MVA head-on with injuries. 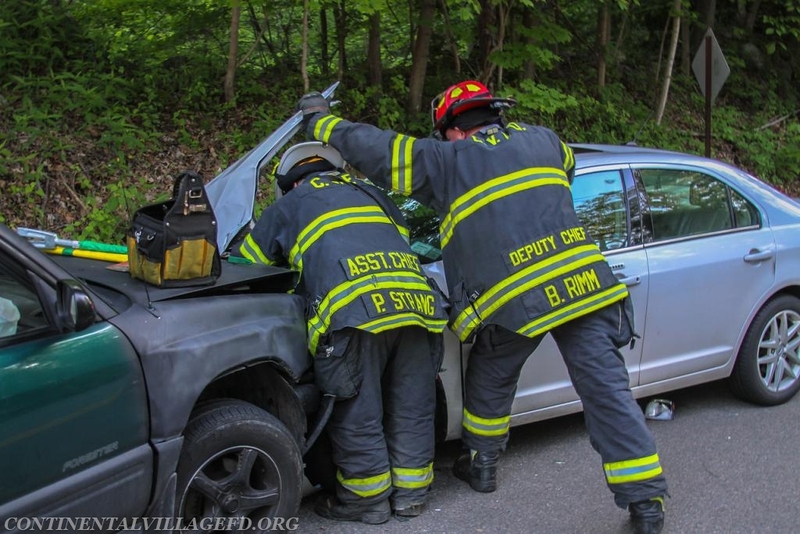 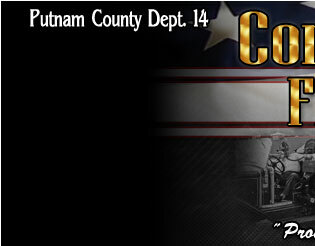 When units arrived on scene they found two cars had struck head-on injuring one of the drivers. 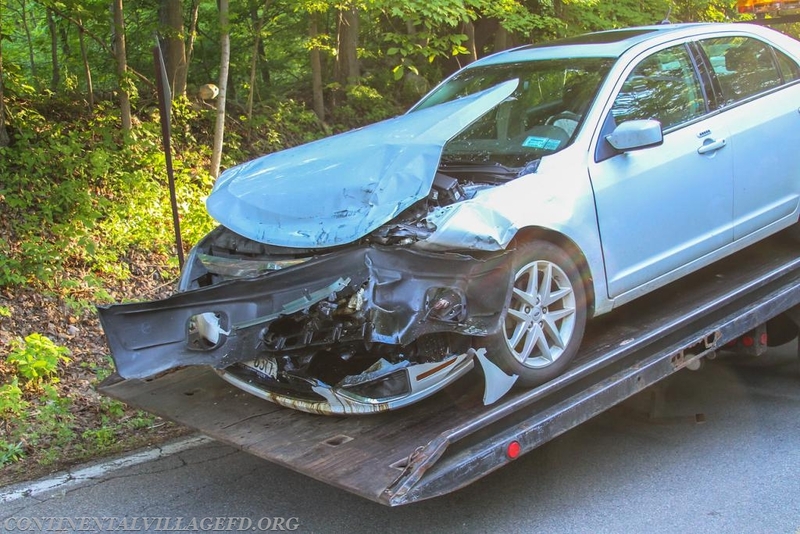 Peekskill EMS treated and transported the injured party while FD units assisted PD with traffic and cleaned up the fluids in the roadway.